SOLD OVER! IN JUST DAYS! Wow! 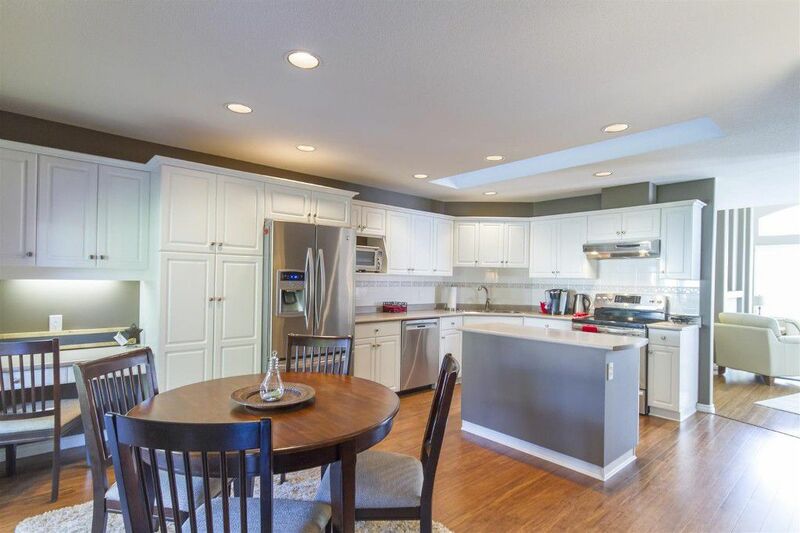 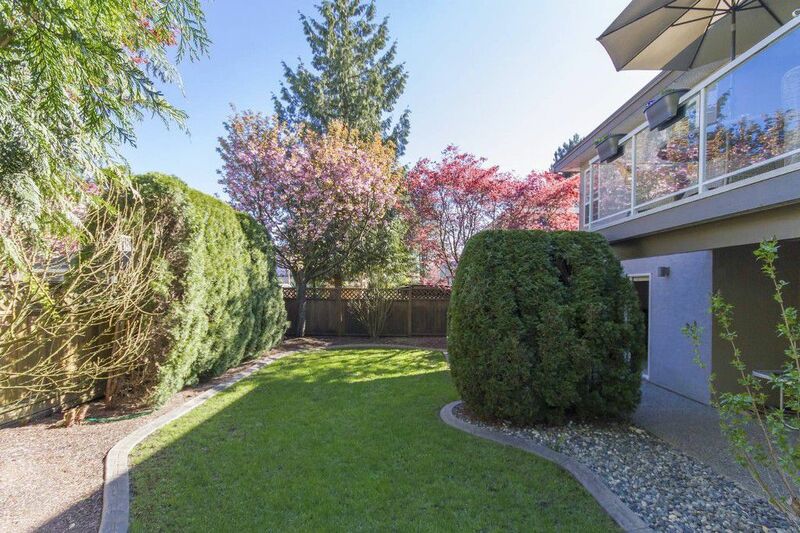 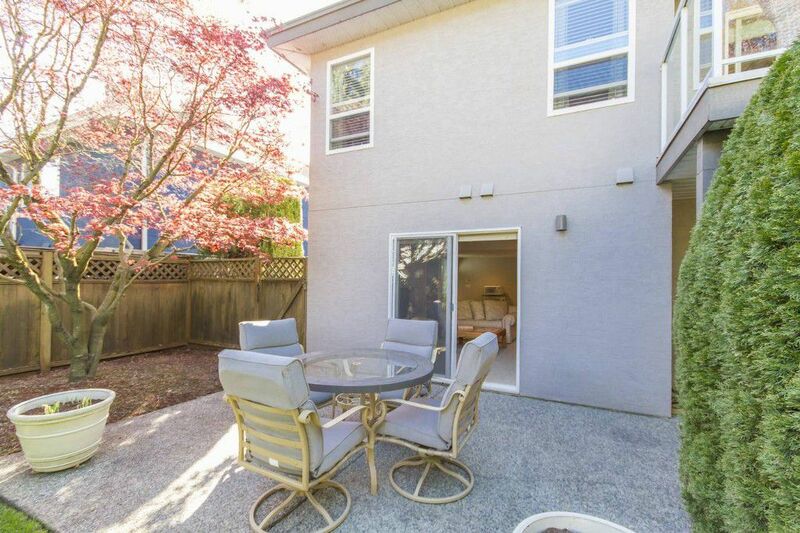 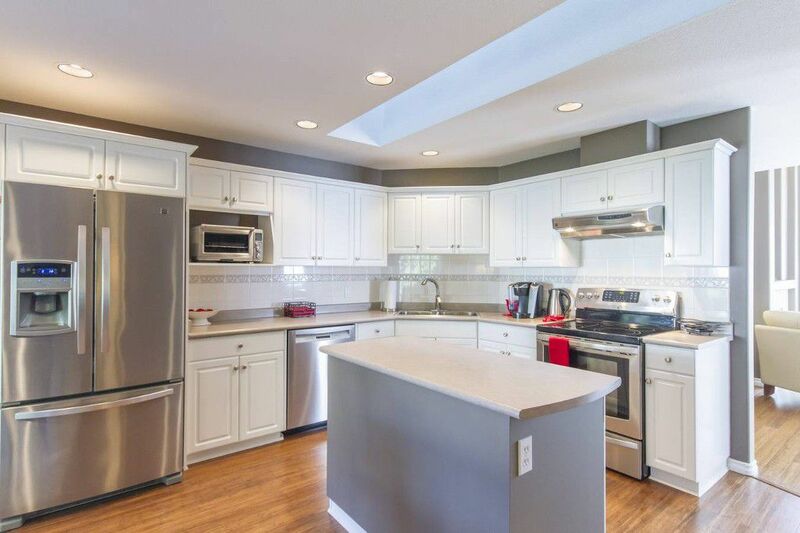 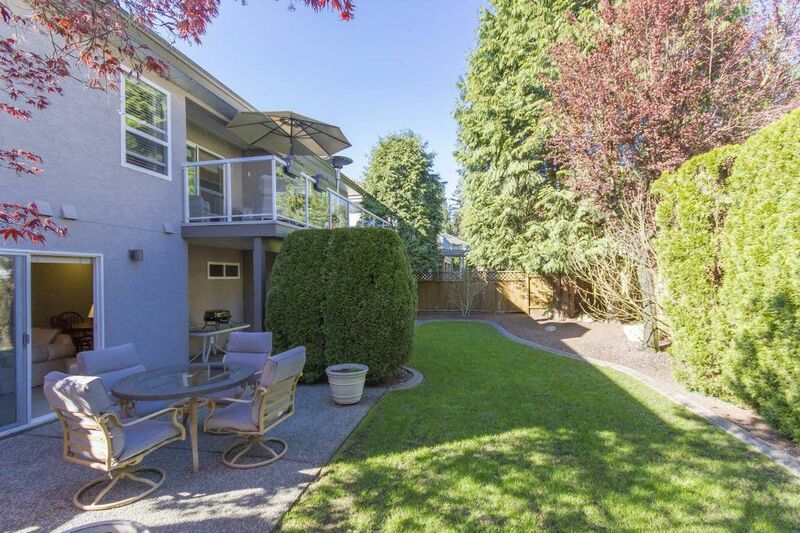 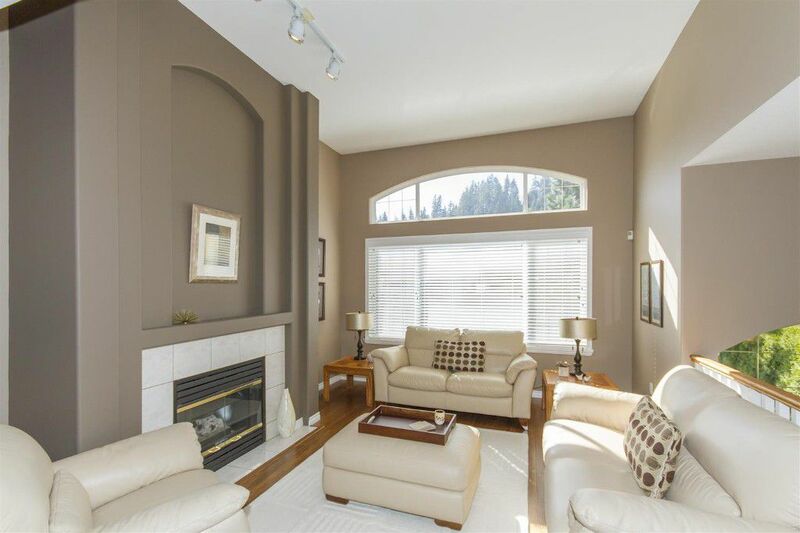 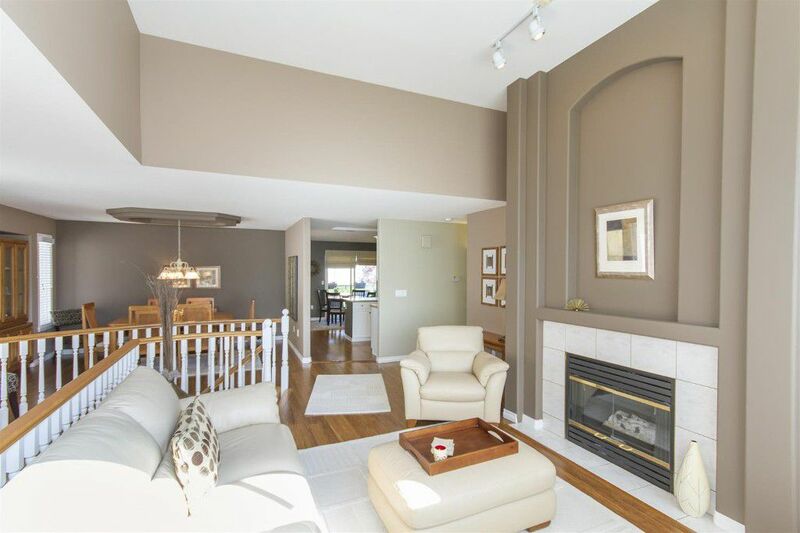 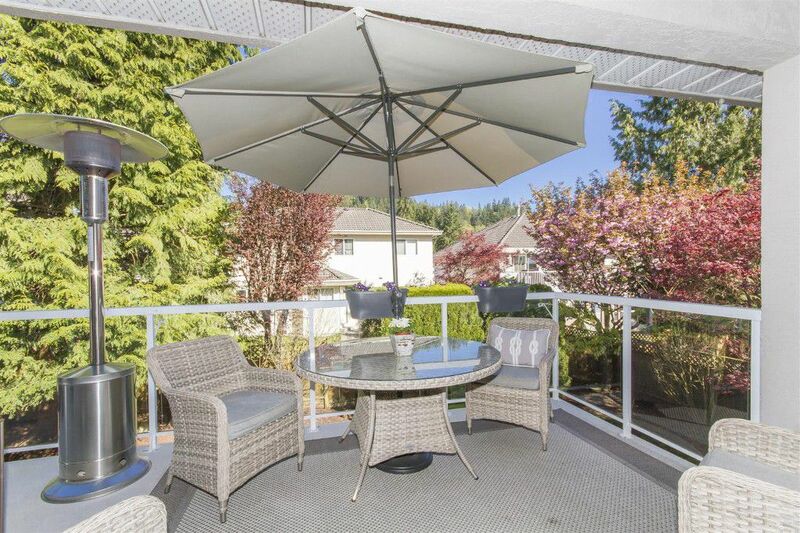 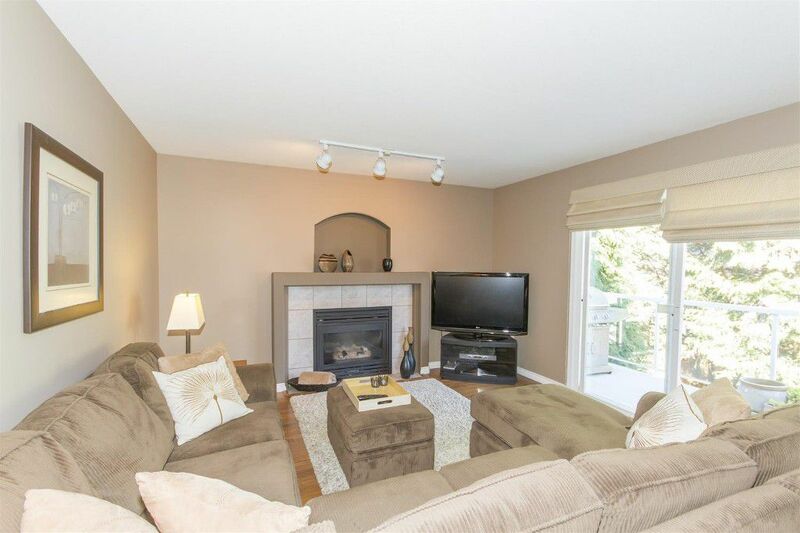 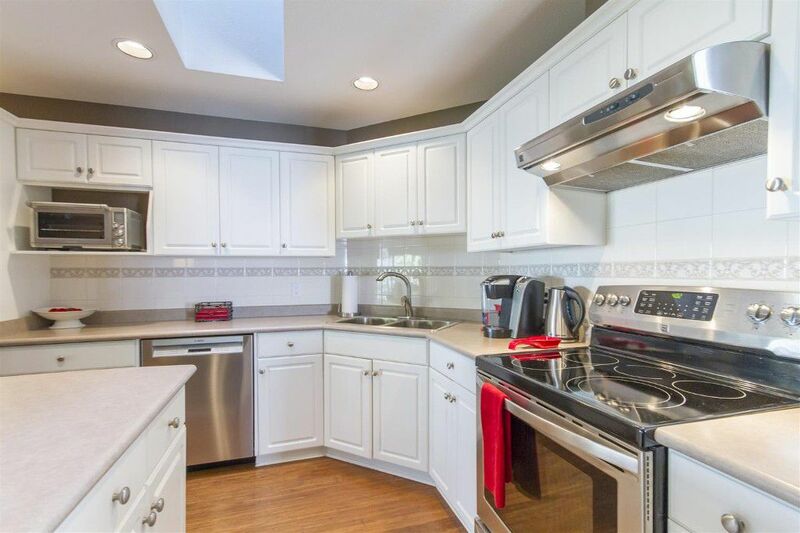 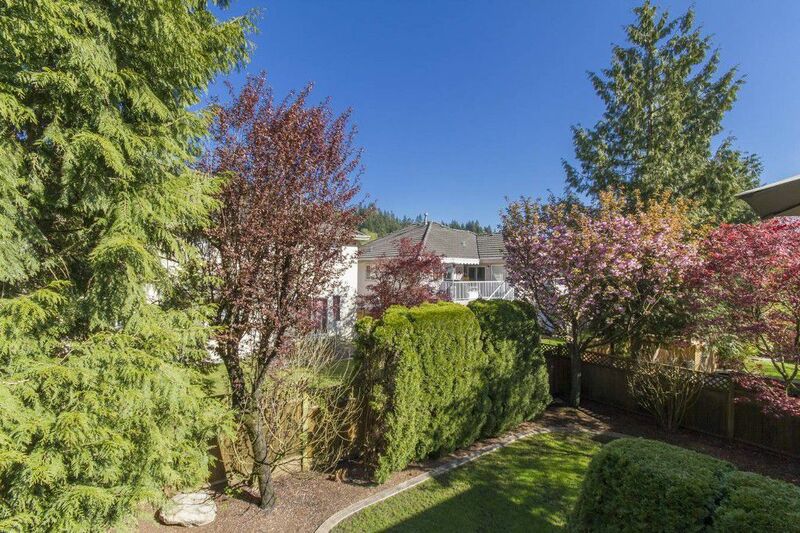 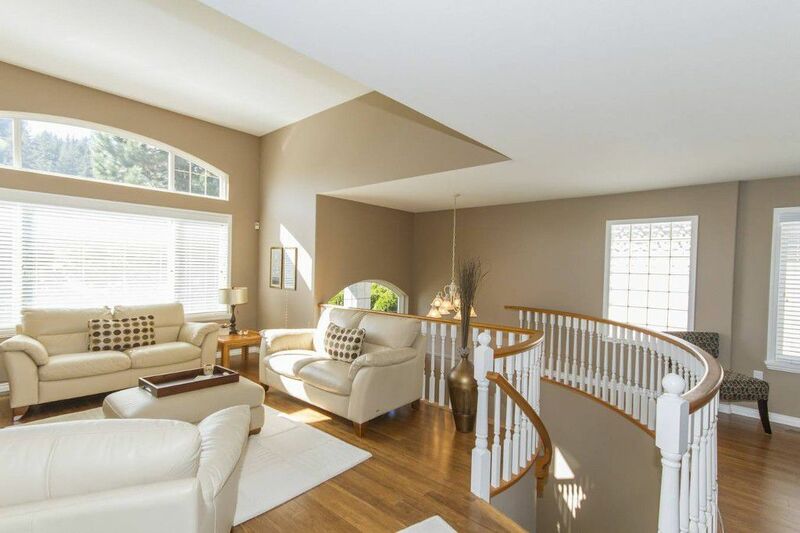 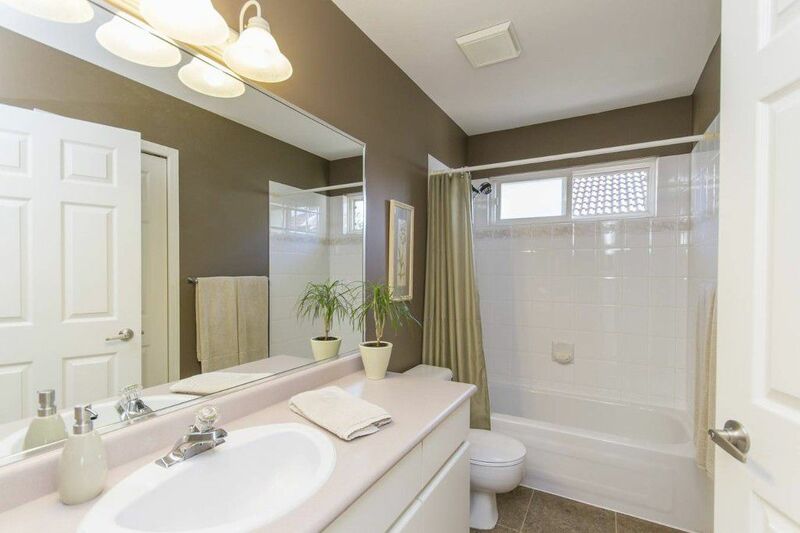 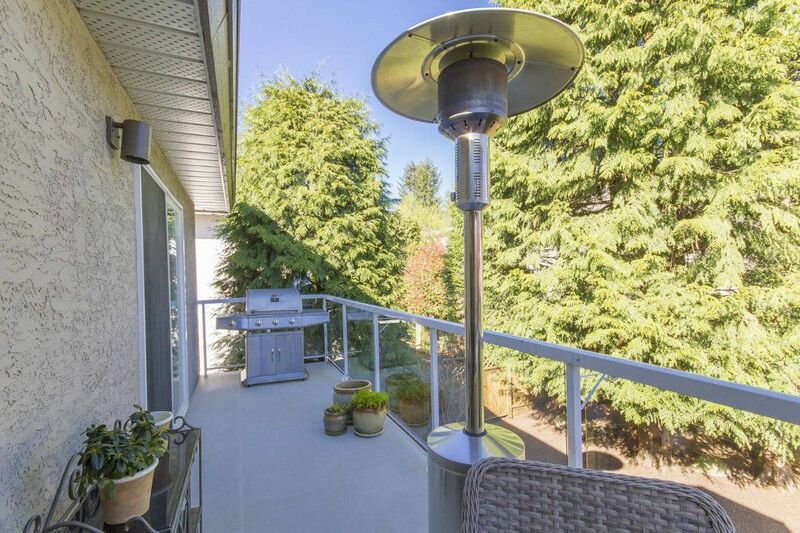 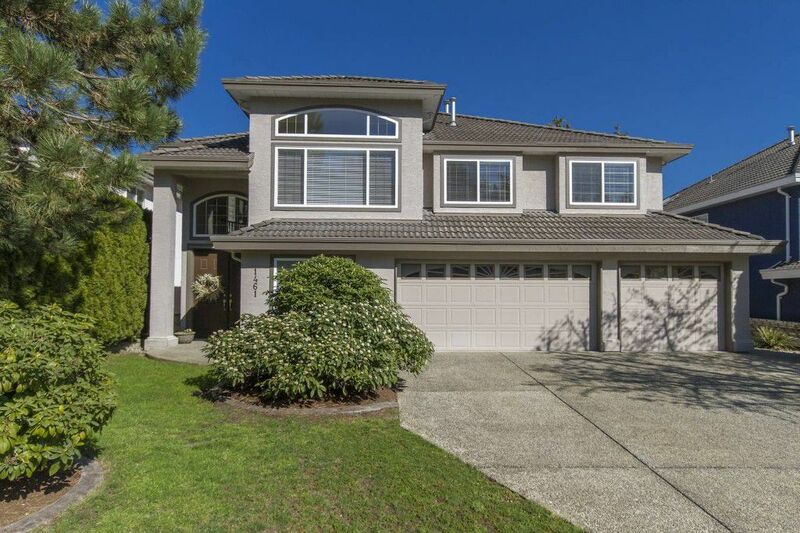 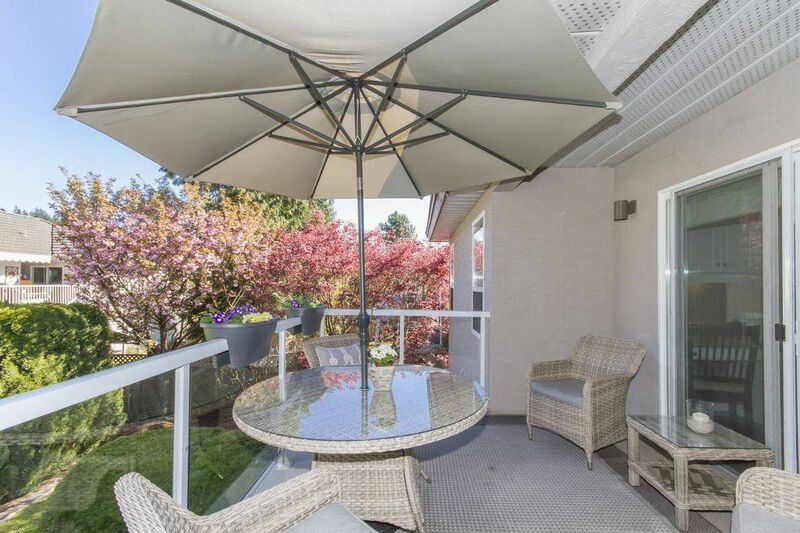 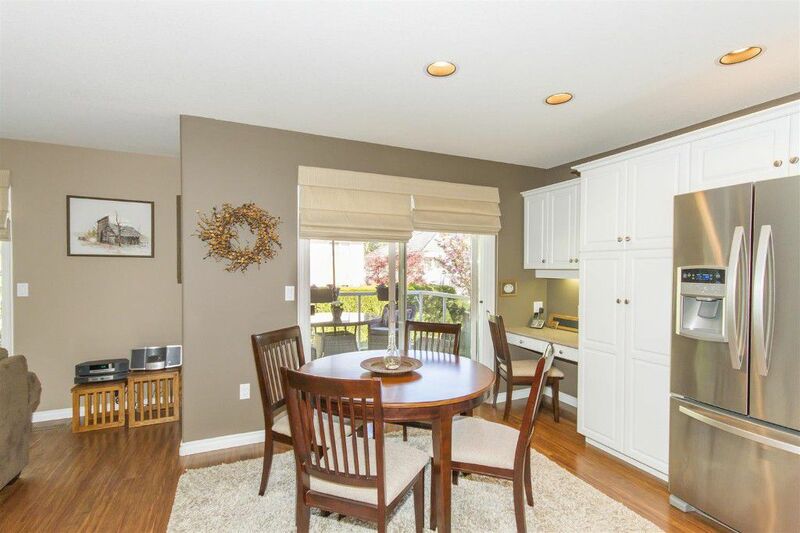 Do not miss out on this GORGEOUS well maintained and nicely updated 5 bedroom + den home! 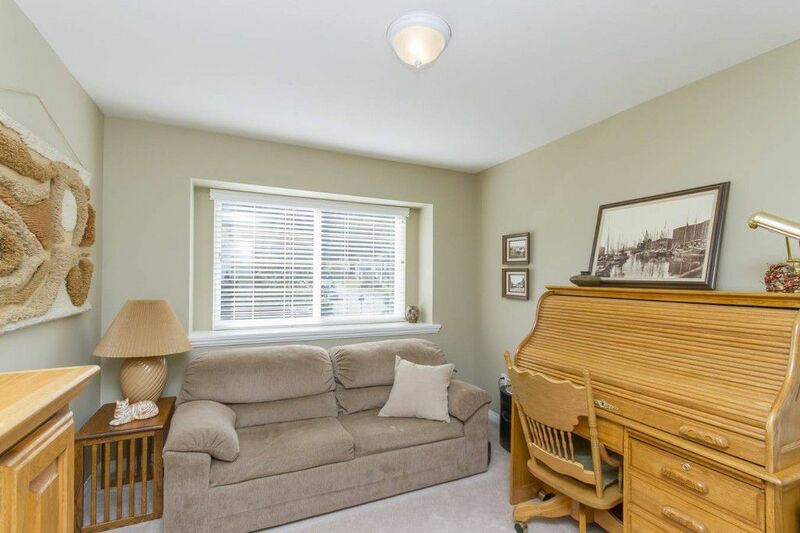 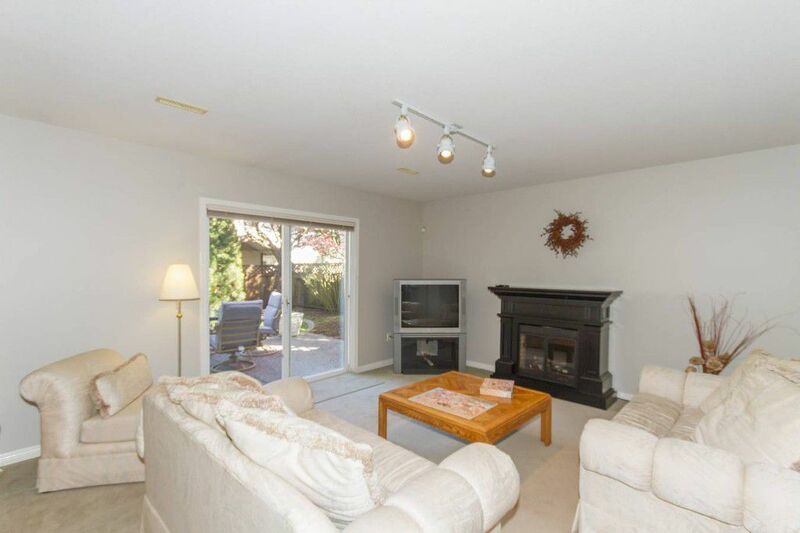 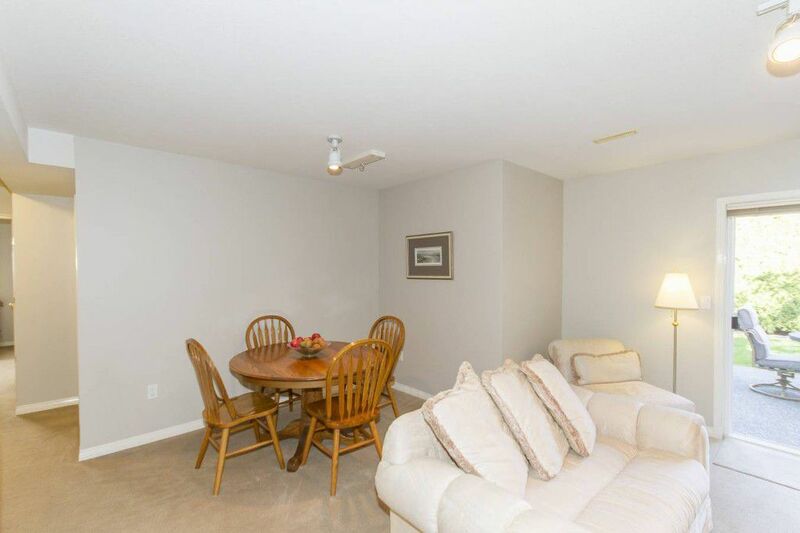 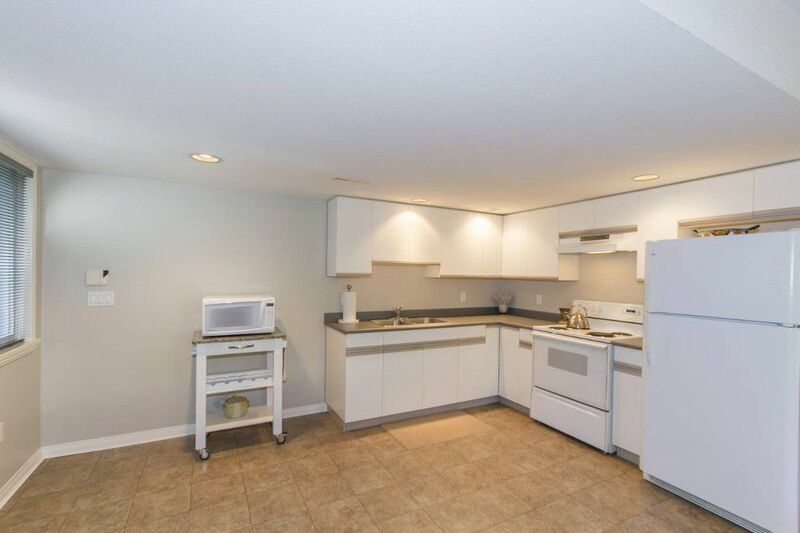 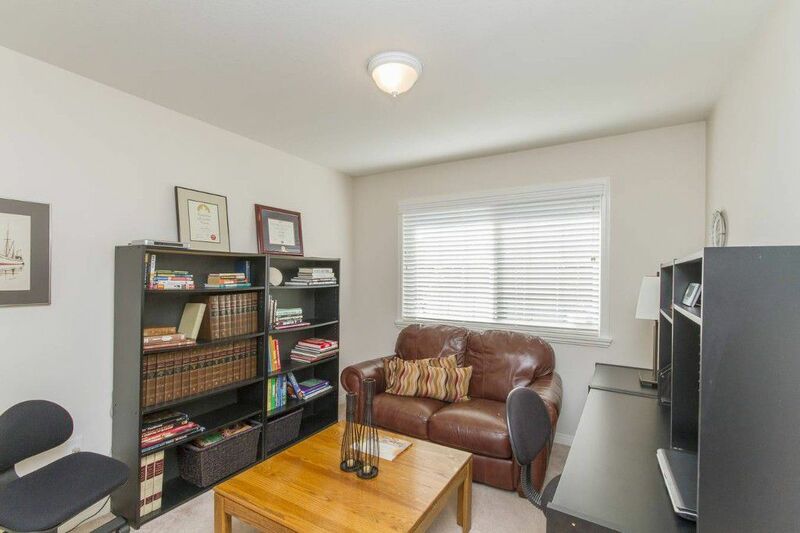 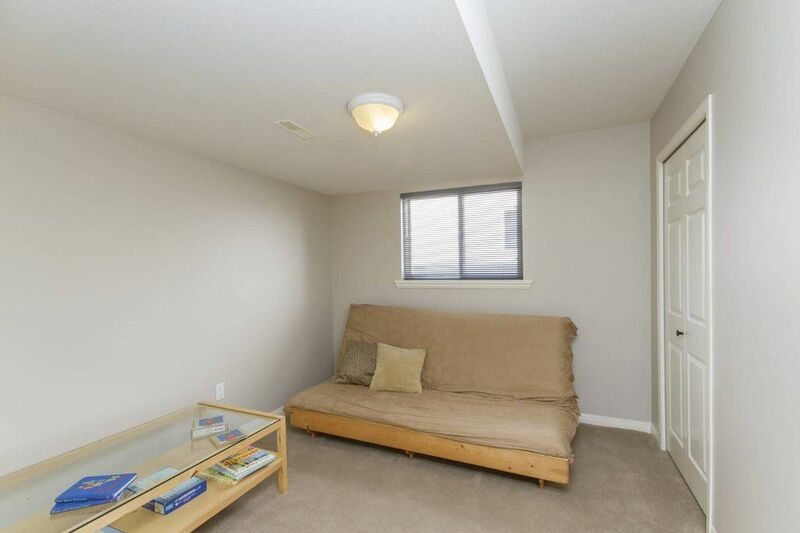 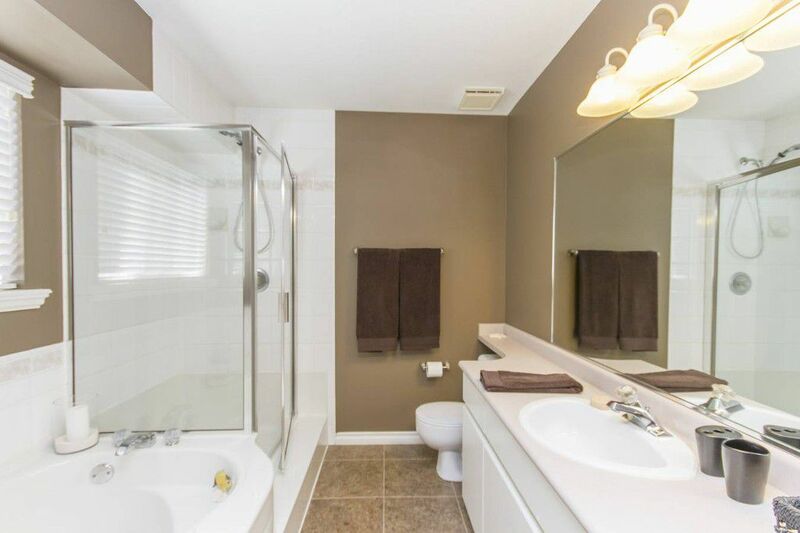 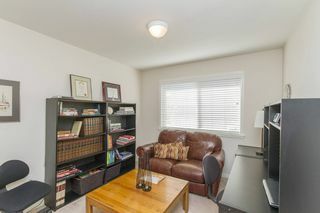 This home is a 10/10 with a great open floor plan, large rooms that include a 2 bedroom basement suite! 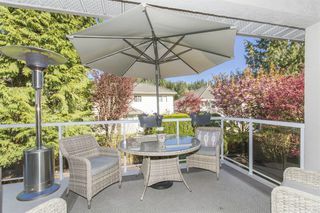 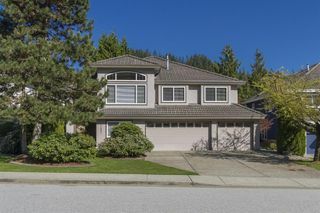 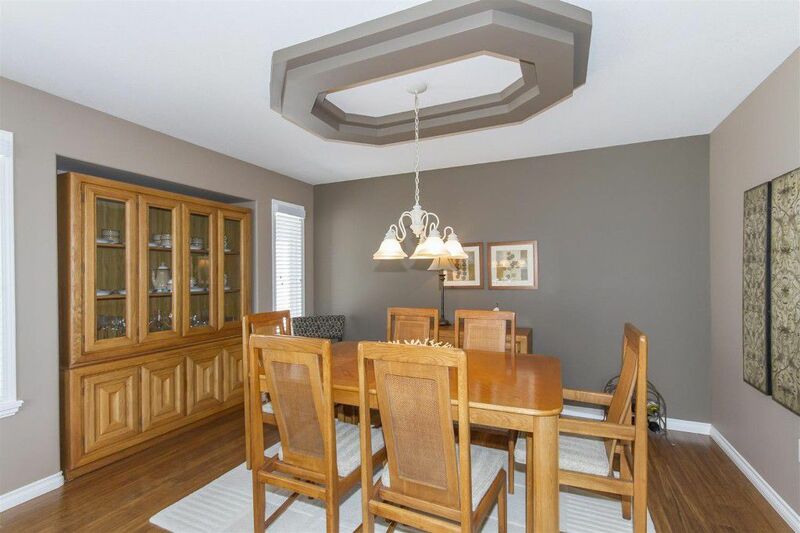 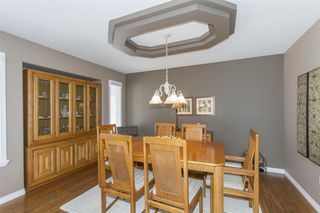 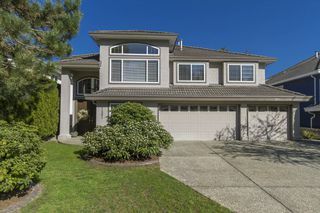 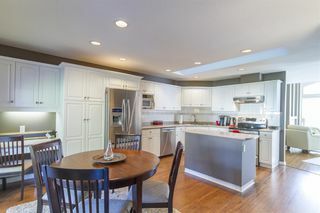 Beautiful bamboo flooring thru-out the main floor & you will fall in love with the updated kitchen with large eating area, island and open family rm great for entertaining! 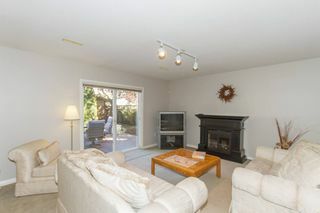 You also have a large formal dining and living room with vaulted ceiling & gas fireplace for those special occasions! 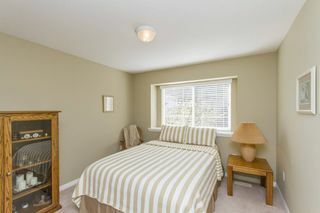 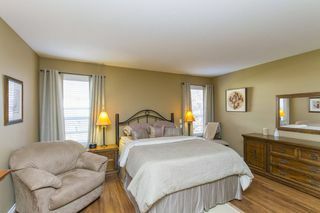 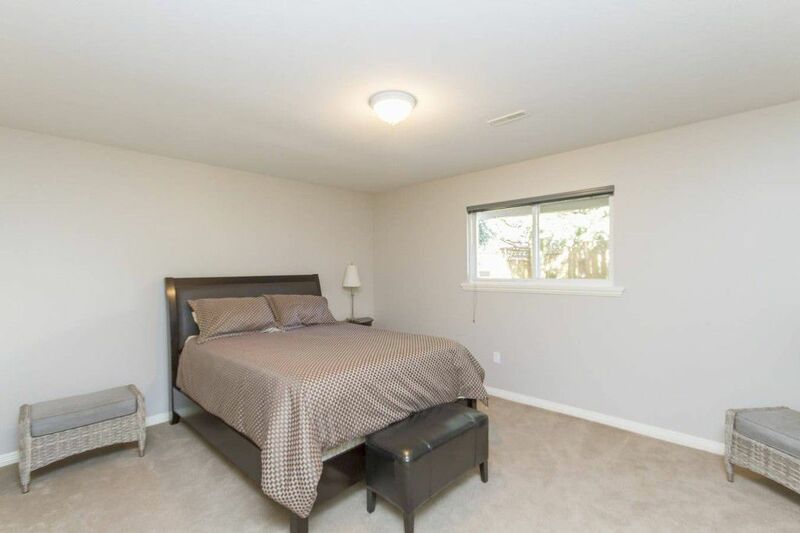 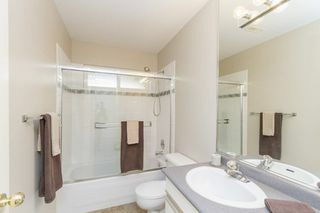 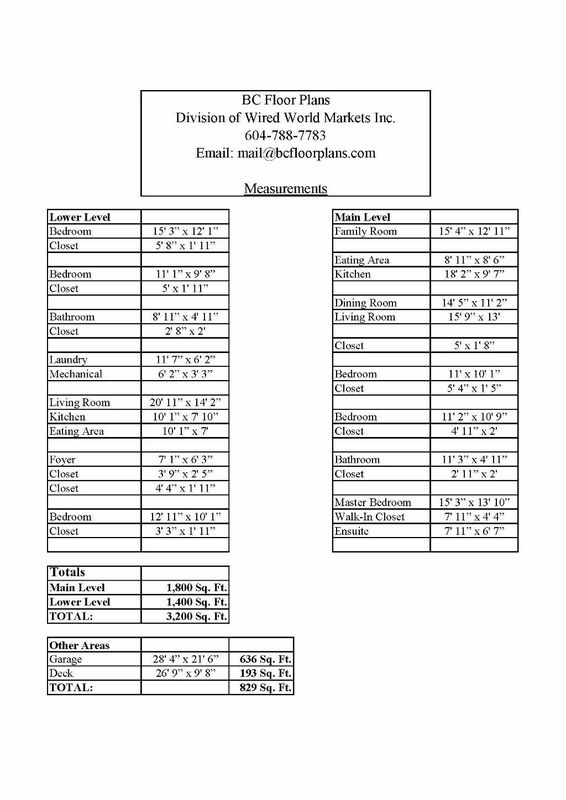 Enjoy the spacious Master bedroom with walk in closet & deluxe 5 pc ensuite! BONUSES INCLUDE: Painted inside and out, NEW skylights, NEW S/S appliances, NEW Furnace and Hot Water Tank, long lasting tile roof! 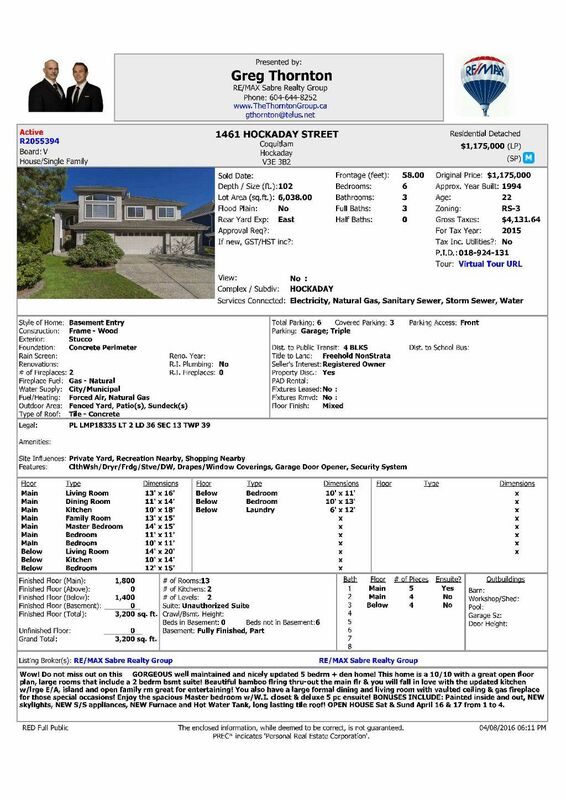 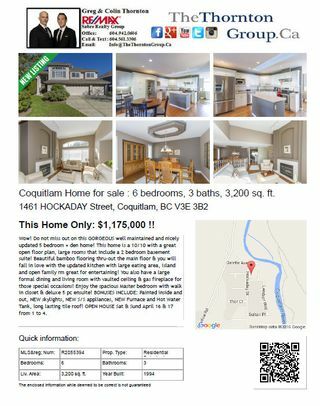 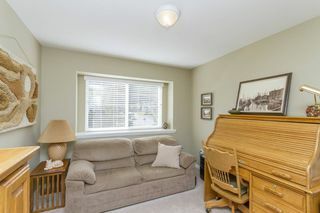 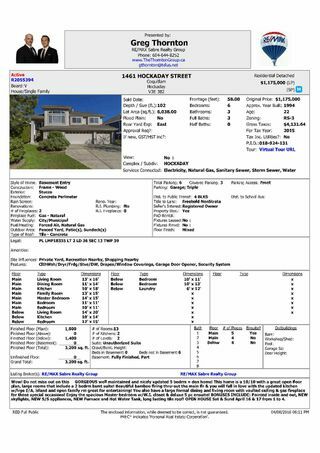 OPEN HOUSE Sat & Sund April 16 & 17 from 1 to 4.